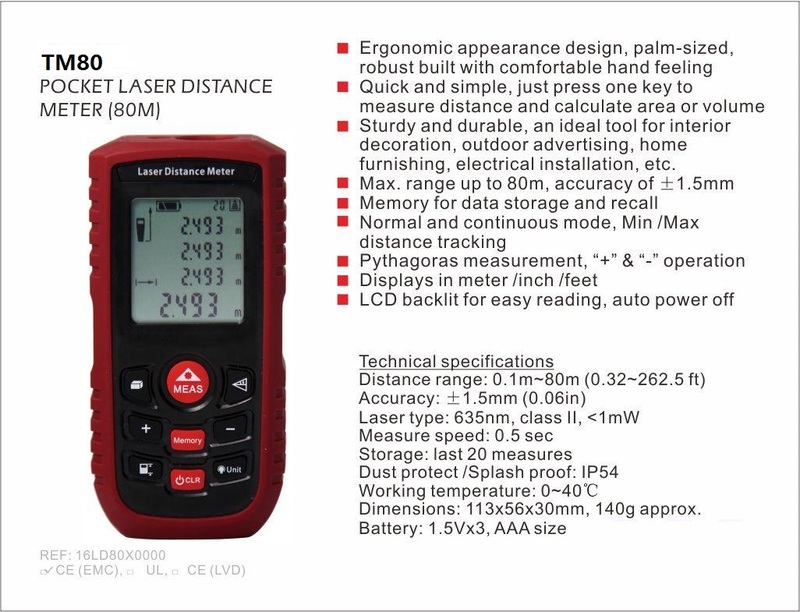 Ultrasonic and Laser Distance Meters | Test and Measurement Instruments C.C. Ultrasonic Digital Distance Meter, 0 - 18 m, Displays switchable in m/cm or feet/inch. For indoor or Outdoor use.